So please keep looking forward to the coming event and suit on your best outfit to impress who you are going to meet. Come meet professionals, entrepreneurs, students, and alumni from business schools in Boston! 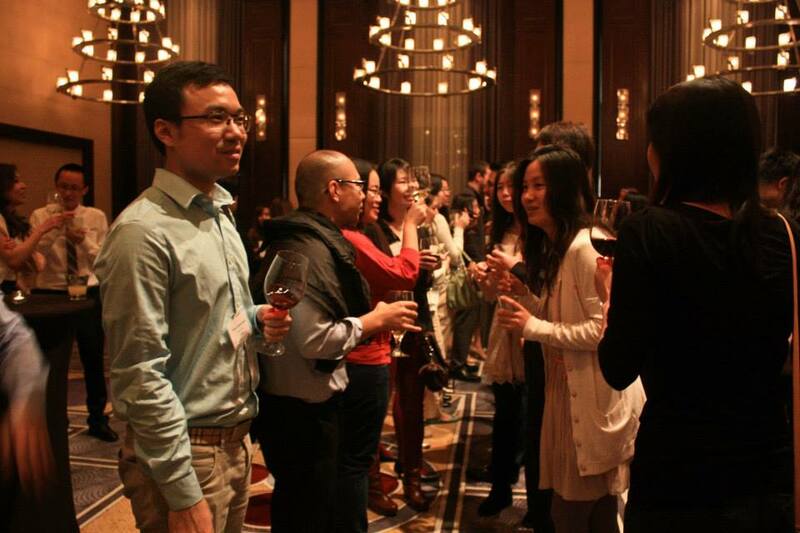 Beyond the Asian Network is a professional networking event for those who are interested in Asian business, Asian network, and Asian culture. This event is hosted by Asian Business Clubs from graduate schools in the Greater Boston area. Our mission is to providing Boston-wide networking opportunity for Asian Graduate Business Students and establishing long-term relationships with professional graduate students and firms. This event is not restricted to Asian nor MBA students. All nationalities and professionals are welcome! What does “Beyond” mean for us? 1. Strongly and widely building the strong relationship with Asians in Boston. 2. Literally jumping over the Asian nationality. Business professionals from leading companies! All Nippon Airways, Amazon, Analytics Consult, Ernst&Young, Fidelity Investments, GMO Internet, HIBS, John Hancock, Ketan Enterprise, Kraft Foods, MGH, NTT, POLA Chemical Industries, Singapore telecom, Society for Organizational Learning, Wellington Management, World in Asia, Zhongshan International Trade Inc.
Industry tables: Prepare to dive into the conversation with the people who shares common passion and industrial knowledge. Raffle Tickets: Four lucky winner will win a $50 gift vouchers from Thai Spice Restaurant and Montien Thai Restaurant. This year’s event will be at Liberty Hotel (4th floor) – Close to MGH station on the MBTA Red line. This event is made possible by the following sponsors. 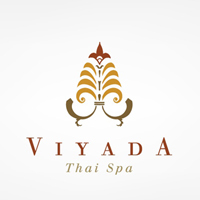 Viyada Thai Spa is the first Authentic Thai Massage and Spa in Boston!! We offer Traditional Thai Massage, Spa Body and Facial Treatments, Eyelash Extensions and Waxing Services. Viyada – Derived from a female character in the ancient Thai literature meaning ‘aroma from floral paradise’. The philosophy of Viyada Thai Spa is to bring our guests to achieve harmony and balance of body, mind and spirit in our unique ambiance of the rich culture of Thailand. We welcome you to discover your private ritual for serenity at Viyada Thai Spa at 437 Boylston St, 2nd fl, Boston, MA 02116. 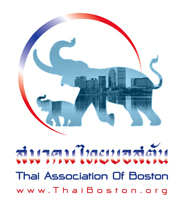 Established in 2001, Thai Association of Boston is a non-profit organization that seeks to strengthen Thai community in Boston by providing supports in various forms. It also promotes an awareness of Thai culture and heritage to the public and encourages a multicultural environment to society. 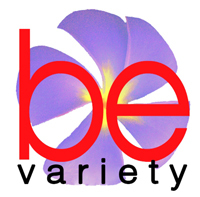 Be Variety is a non-profit organization that promotes and supports culture and entertainment related activites among Thai community in Boston and New England. GLOBIS has grown to become the largest and highest* ranked business school in Japan with Tokyo, Osaka, Nagoya, Sendai and Fukuoka campuses. In 2012, GLOBIS launched a Full-Time English MBA program, and opened new offices in Singapore and Shanghai, showing it is well on its way to becoming the No.1 business school in Asia. The mission of GLOBIS is to create and innovate societies by fostering management ecosystems of People, Capital and Knowledge.